When you pay the high price for a team's jersey, you want to make sure it's customized properly. 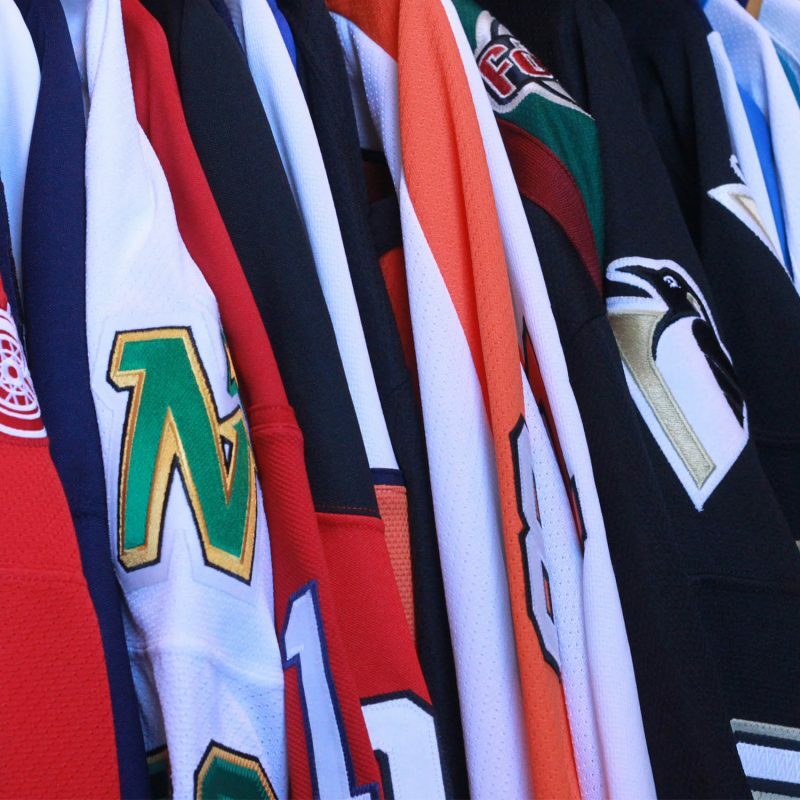 With an extensive library of photos and game worn jerseys, we can ensure that your jersey will be authentic to the team and era. Follow the simple steps below, and let's get started! STEP 1: Tell us what you want! Fill out the form below, give us a breakdown of what you’d like done. STEP 2: Send us your jersey! If sending by mail, ensure that you put ‘For Alterations’ on the shipping label. This will help you avoid any duty charges at the border. STEP 3: We will customize your jersey as requested, and have it back to you ASAP!